B-52’s were first moved to Guam in case they were needed in Vietnam in February 1965. Their first combat mission was on June 18, 1965 against targets in Binh Duong province. 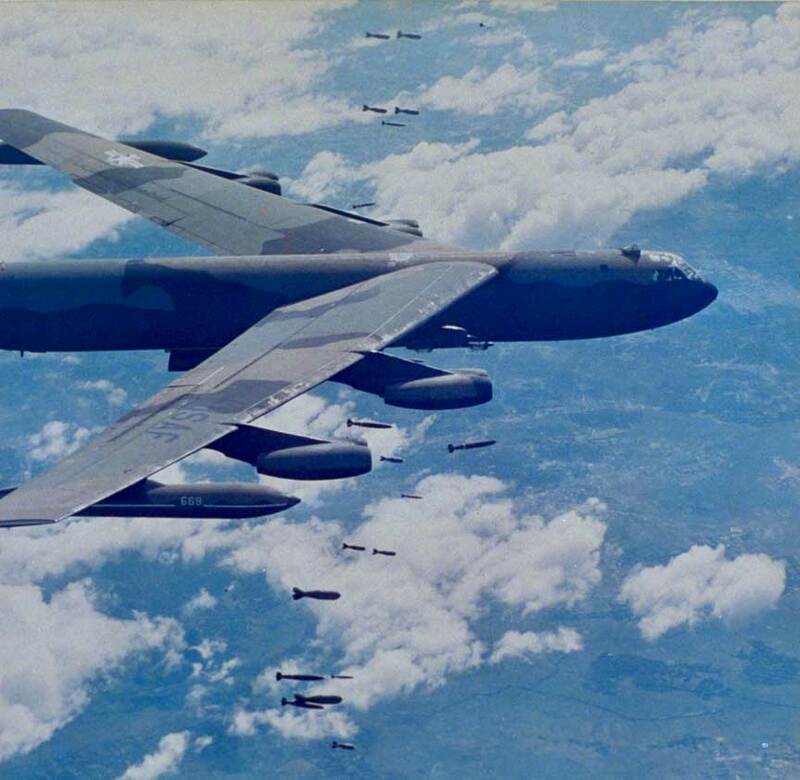 By the end of the war B-52’s dropped 3,053,914 tons of bombs, close to the total dropped by all the other planes together.